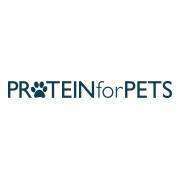 In 2014, Marco and Bere Giannini started The Naked Dog with the mission of helping pet parents access only the healthiest products for their pets. 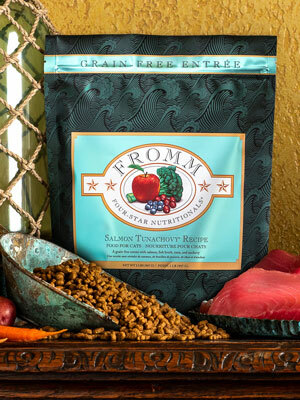 Within the next three years, The Naked Dog family grew to 11 retail locations in Southern California and built a group of pet parents dedicated to their grain-free, gluten-free in house pet food and treat brand, Naked. 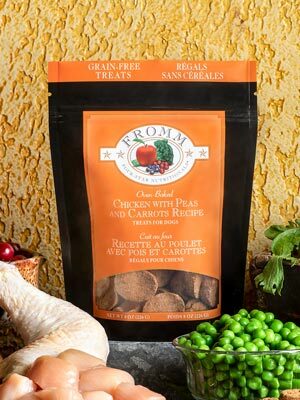 In 2017, The Naked Dog Box was founded to help broaden the reach of this healthy mission, allowing pet parents across the nation to get Naked with it's bi-monthly pet food subscription service. 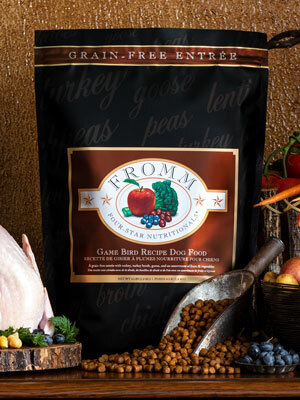 Marco, Bere, and the whole Naked Dog family are proud to have kept their Naked Promise: higher quality pet food and fair prices, available to all. 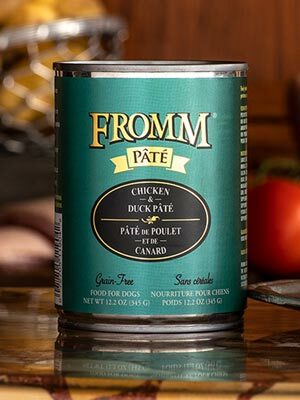 Complete and balanced pâté recipes. 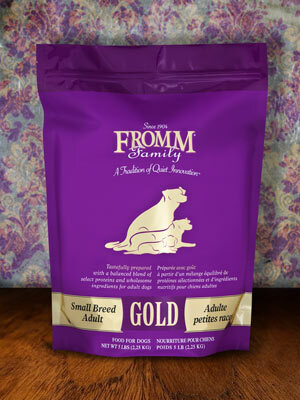 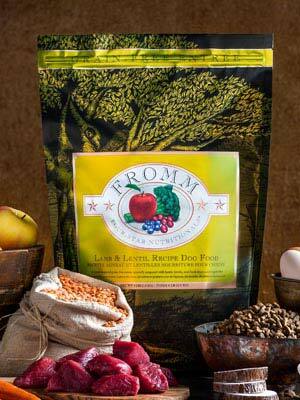 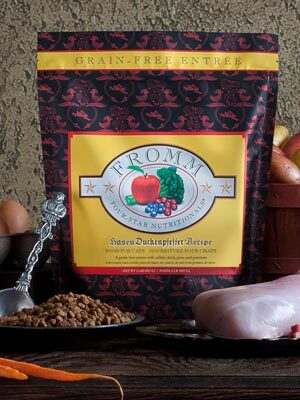 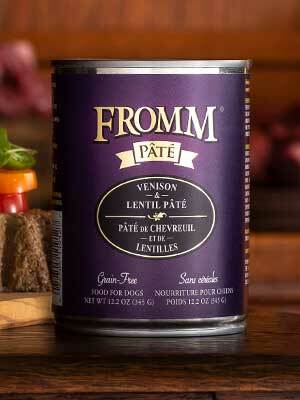 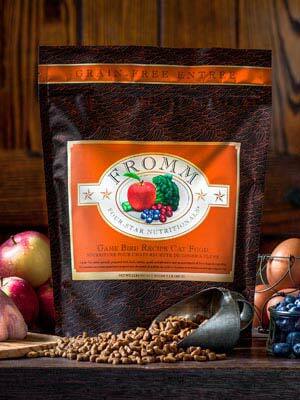 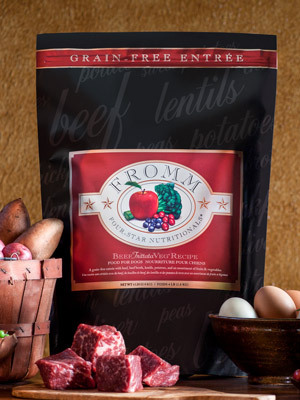 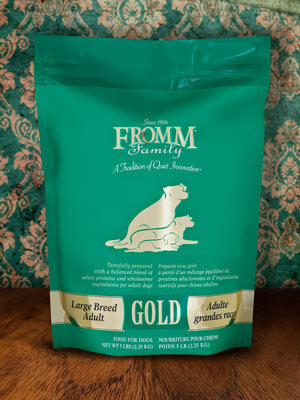 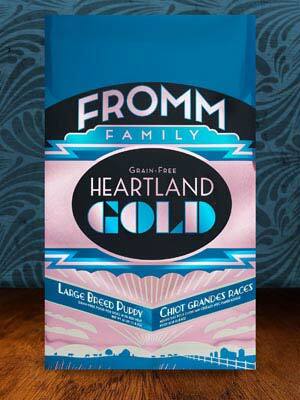 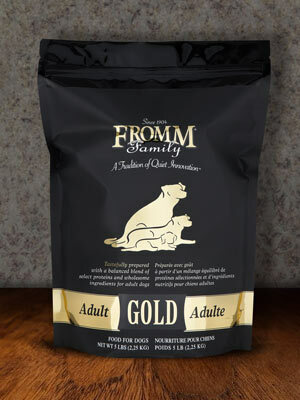 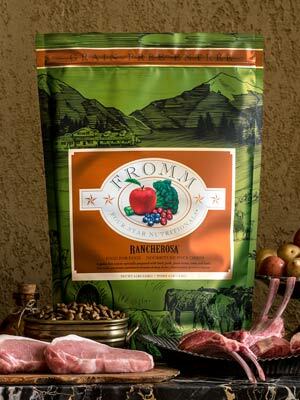 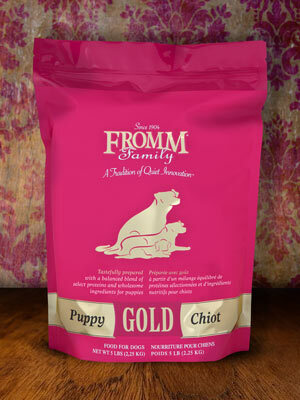 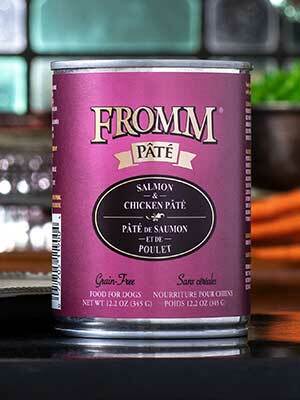 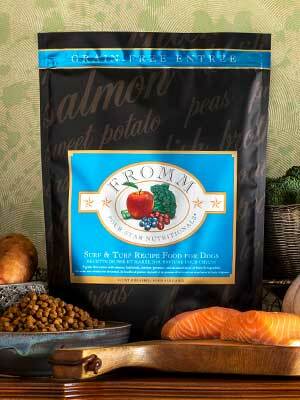 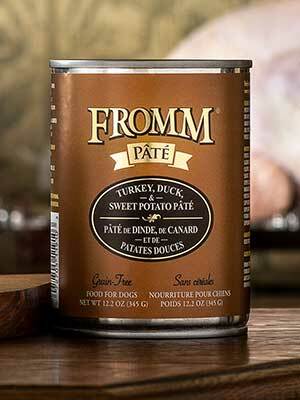 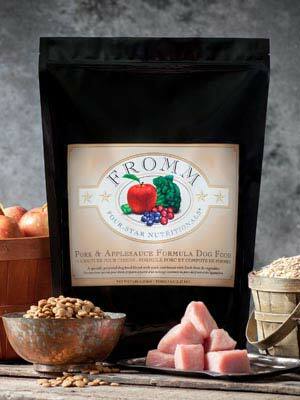 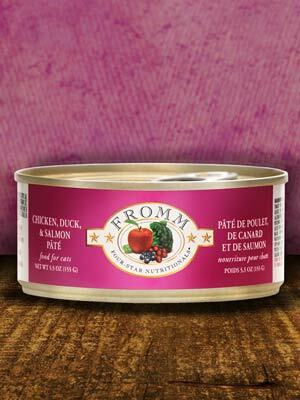 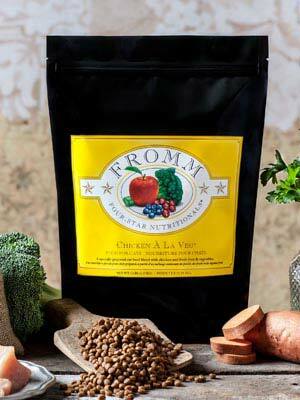 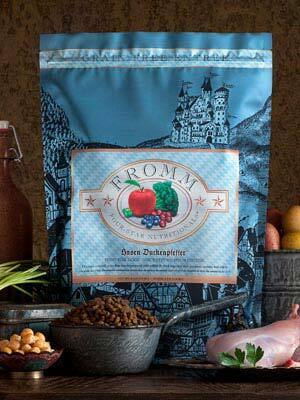 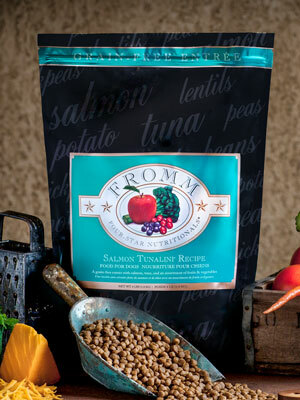 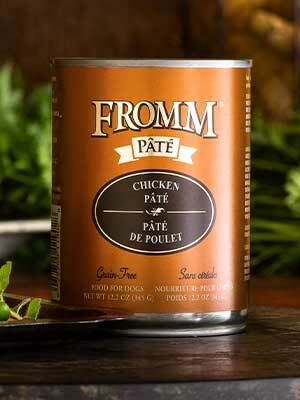 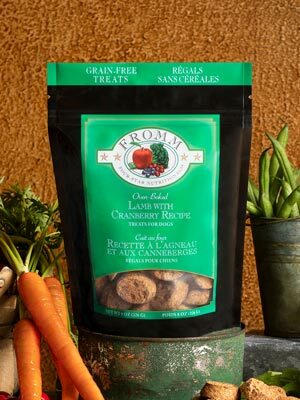 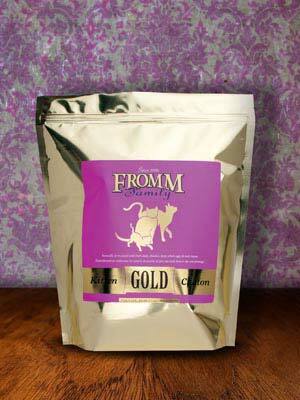 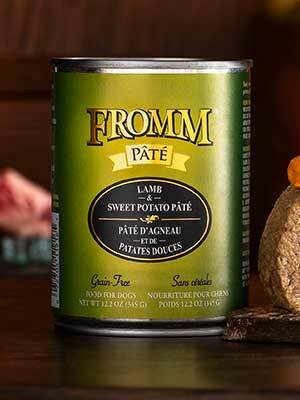 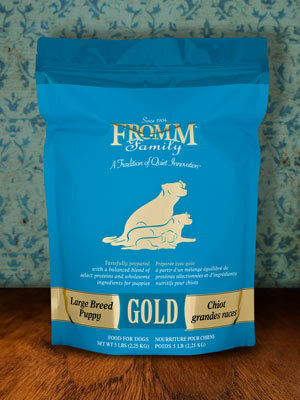 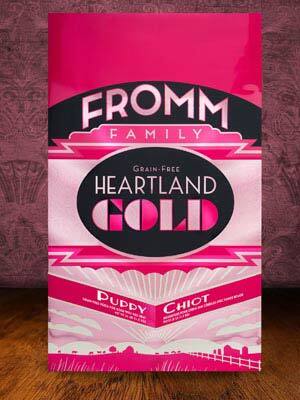 Feed our Fromm Pâté cans on their own or complement your dog's dry food.